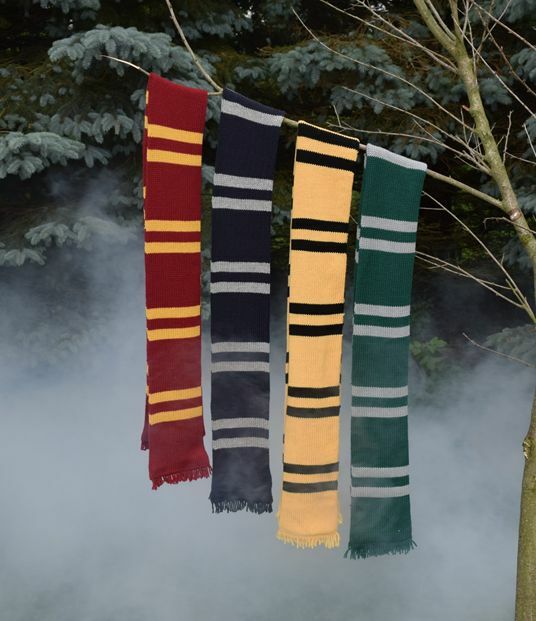 Whether you are attending a Quidditch match or a Triwizard tournament, the Wizarding Scarf will support your house, while keeping you magically warm. A perfect knit for the fan in your life. The scarf is a simple stockinette tube, knit until the desired length is reached. We chose to knit our store samples with Plymouth Superwash Worsted. Spun with 100% Merino wool, the yarn is soft, machine washable, & comes in a large array of magical colors. 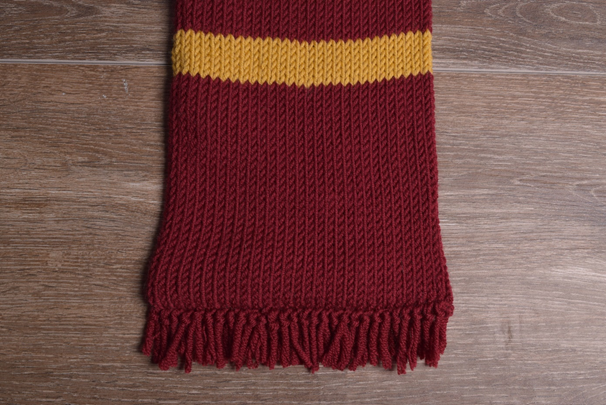 So grab your Floo powder & transport yourself to Wool & Company to pick up a complimentary Wizarding Scarf pattern. No Floo network? Not a problem, as you may shop our lovely collection of yarn in comfort of your home & receive complimentary shipping/ ball winding. And remember…the needle chooses the knitter.